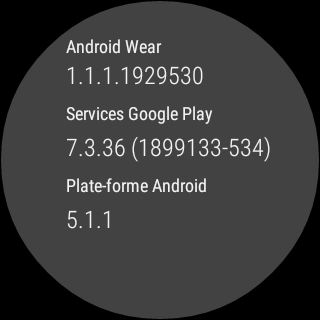 We now have confirmation that Android Wear 5.1.1 has started to reach LG's G Watch and G Watch R today. Though most users are still being told they are up to date, a select few have been lucky enough to be chosen for the first hours of the rollout. 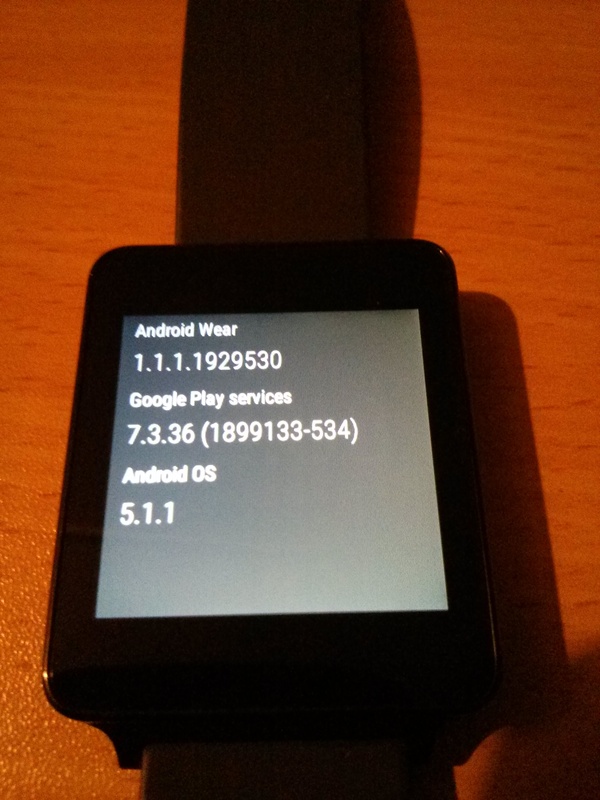 Thanks to tipster Kevin for the G Watch R screenshot and to Frank Barten for the G Watch image. For those who are unfamiliar, OS updates tend to first go to a very small portion of users, around 1%, for a period that ranges from a few hours to a couple of days. If there isn't a flood of bug reports, it is released to a larger segment of users. As long as that larger chunk of updates doesn't cause any problems, they release it to a larger group or just the rest of the devices. 5.1.1 brings several meaningful enhancements, but bear in mind that the G Watch and G Watch R will not have Wi-Fi support in this update, even though the OS supports it. The original G Watch lacks the hardware and the R may be able to get it in future versions, but for reasons that are fairly unclear it is not yet ready for primetime. Other new stuff includes more gestures for accessing apps and contacts, heads-up notifications, and the ability to draw emojis on the screen. If you own one of these two watches, go ahead and manually check for an update to see if you were chosen. If not, make sure to check once or twice per day as the rollout progresses.